Explore the Auckland Botanic Gardens, just 6 km from the property. Each well appointed room includes a flat-screen TV with satellite channels. Kitchenette facilities including a refrigerator and microwave are provided for your convenience. Each bathroom features a shower to unwind in after a day of exploring. Mount Smart Stadium is 7 km from the lodge, while Ellerslie Events Centre is 11 km away. 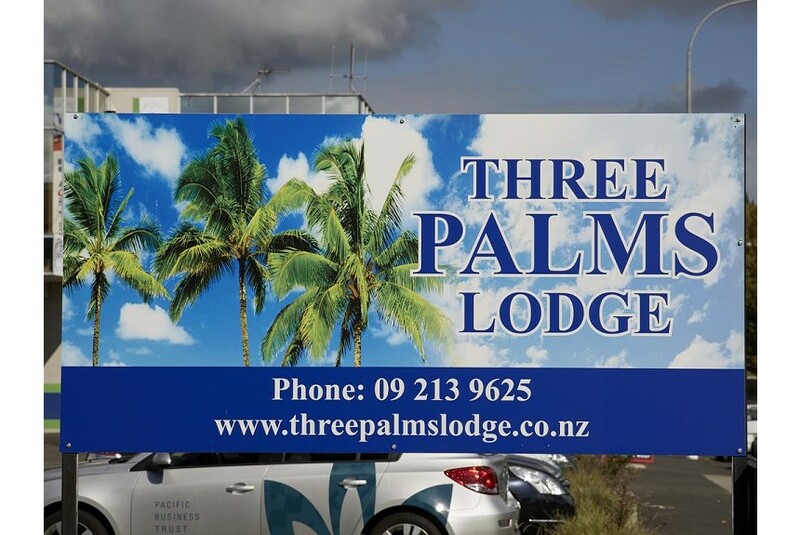 The nearest airport is Auckland Airport, 8 km from the property.